 Obituary for Dottie Jo (Wefenstette) Dunkirk | Assalley Funeral Homes, LLC. Dottie Jo Dunkirk, 87, of Morrisonville, IL, passed away at 5:53 p.m. on Thursday, November 15, 2018 at Life’s Journey Senior Living in Taylorville, IL. Dottie was born December 6, 1930 in rural Montgomery County, IL, the daughter of Roy E. and L. Irene (Jordan) Wefenstette. She married Charles “Kenny” Dunkirk on February 28, 1954 at the United Methodist Church of Morrisonville. He preceded her in death on May 18, 2005. Dottie graduated from Raymond Community High School in 1948, and went on to Brown’s Business College in Granite City. After Kenny and she married, she worked within the home and helping on the family farm. 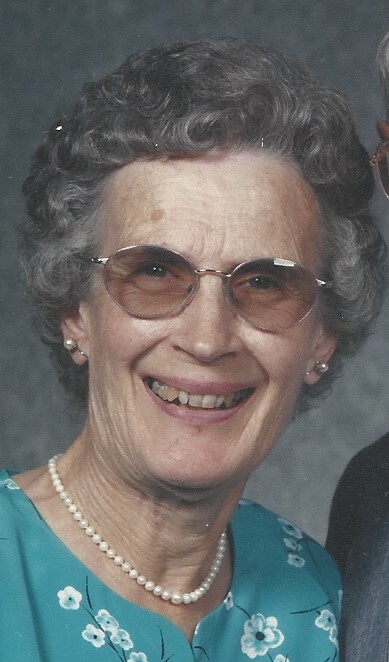 She was a lifelong member of the United Methodist Church of Morrisonville, and was active in the United Methodist Women, teaching Sunday school, and baking pies for various church functions. She was also a past-member of the Lone Elm School. Dottie enjoyed sewing, baking, raising her chickens, and vegetable gardening. She was also preceded in death by her parents; and brother, Ralph Wefenstette. Dottie is survived by her children, Gary (wife, Marietta) Dunkirk of Morrisonville, IL, and Carolyn (husband, Brian) Abshire of Pawnee, IL; grandchildren, Dereke (wife, Chelsea) Dunkirk of Morrisonville, IL, Ashley (husband, Rhett) Niewinski of Lady Lake, FL, Lindsey Abshire of Pawnee, IL, and Jared Abshire of Manchester, CT; great grandchildren, Adelaide, Gentry, Rigby, Joscelyn, and Kohen; and several nieces and nephews. Visitation and Funeral Ceremony: The family will receive guests from 9:30 a.m. until the time of ceremony at 12:00 p.m. on Monday, November 19, 2018 at the United Methodist Church of Morrisonville, 109 SE 5th St., Morrisonville, IL 62546, with Rev. Dayle Badman officiating.  Interment will follow at Morrisonville Cemetery in Morrisonville, IL. Memorial Contributions may be made to: United Methodist Church of Morrisonville, Morrisonville Cemetery, or Chaddock School. Food donations may be made to the church on Monday.